Benefits of Social Media: Its best when starting out as a singer to consider the need to build a fan base to follow you as early as possible, one of the many benefits of social media. Through social media your fan base will hopefully be the people to support your gigs and releases and without them you will struggle to go far. One of the benefits of social media is being able to build a fan base creating events and gigs. 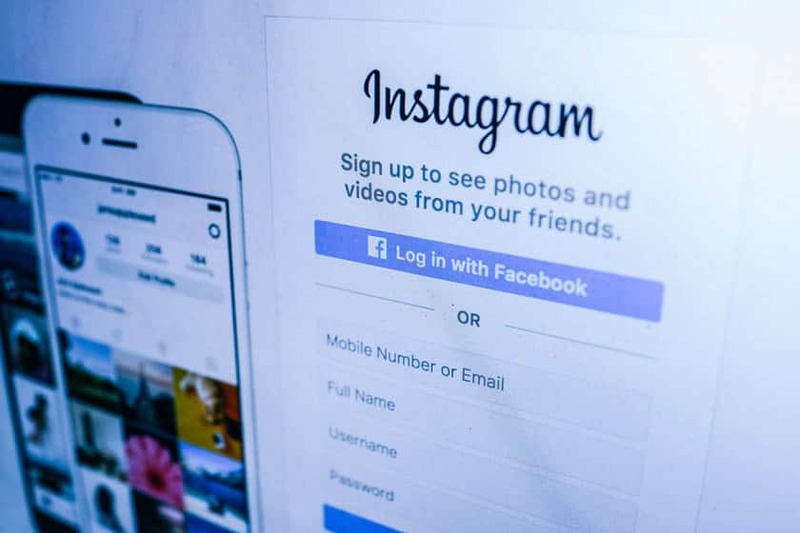 The emergence of social media in some respects makes it a lot easier to reach out but the difficulty is with keeping a fan base engaged and connected. Here are some pointers on social media and how to go about building a fan base from the ground up. Make sure your act is sorted! Really think through whether you have the right sound, the right image and any recorded material is up to scratch. You have to be the complete package worth promoting. Promoting and marketing is so much easier when the product is good. There are a many of accounts you can make, one of the benefits of social media. Create your social media accounts. Facebook and Twitter are the essentials. If you are uploading video content consider creating a YouTube account so you can have your own channel on there. Ensure all themes, display pictures and such are synchronised across all social media platforms. You need to be sure people will look at each profile and know they are on your official page. Create your own website. This is where you want to direct online traffic to from your social media pages. This will be your main hub and centre of activity. This should have everything about your act and should be accessible to the public. It should contain information such as: a biography, photo galleries, videos, contact information, an option to sign up to a mailing list etc. You could consider writing blogs as this can gain you interest and attention through different social media. Sites such as Tumblr or WordPress allow you to do this. Write about your personal experiences or give tips you have picked up to try and help out other singers/musicians. People will read it and take an interest in you and can share it on other social media platforms. Ensure you link back to your website. The most important thing when building a fan base is to know how to use each different social media platform properly. Benefits of Social Media – Facebook: Aside of your website this for many acts can be the hub of all major activity on social media, just because so many people have accounts and use it on a regular basis. It is where news gets posted, where gig dates are announced and the longer, more important stories are posted. Benefits of Social Media – Twitter: This is where you post updates on smaller activities; for example, something funny that has just happened or what instrument is being recorded in the studio as you type. Twitter is about more frequent, smaller stories than Facebook. Benefits of Social Media – YouTube: YouTube is one of the most interactive ways of promoting yourself. Videos of yourself can easily get spread around the Internet and you can gain fans from all across the world not just your area. Benefits of Social Media – Instagram: This is for sharing snapshots of what’s happening in your world visually. Share things such as the new EP artwork reveal, latest photo shoot and gig pictures. This is where they are best off being posted compared to other social media. Benefits of Social Media – Tumblr: Tumblr is mainly used for blog writing. This is the site where readers will want to read the longer, more informative posts as opposed to short statements. Be warned though; avoid spamming your social media. Fans dislike spam and it could have a negative impact on your following. If fans get annoyed with your posts, they will un-follow you. Keep it professional and don’t post the same thing over and over. Make sure you connect with your fans through interaction. If you answer fan queries and engage with them, it will draw people to you. They will see you are in touch with treating fans how you would want to be treated by artists you like and this will paint you in a good light. Establishing a connection with fans on social media and showing an interest in them will grow your fan base and introduce more people to your music. It’s not always about the music; some fans will want to know about you as a person too! One of the best ways to get fans engaged is through competitions on your social media. Ask them to post parodies of your songs or design some kind of artwork for you that you will use in the future. Little things like this will generate a lot of interest in you especially if they get shared via other people’s news feeds and thus to a broader audience. They can also spark useful ideas and potential material that you can use, along with making fans feel a part of something. Key is always remembering to keep your social media posts interesting and engaging.